In 1986, our group of highly motivated managers pooled their resources to purchase the recently defunct Universal Tank and Ironworks from bankruptcy. We chose the name “Phoenix” for our company, as it symbolizes a business rising to new life from its ashes. 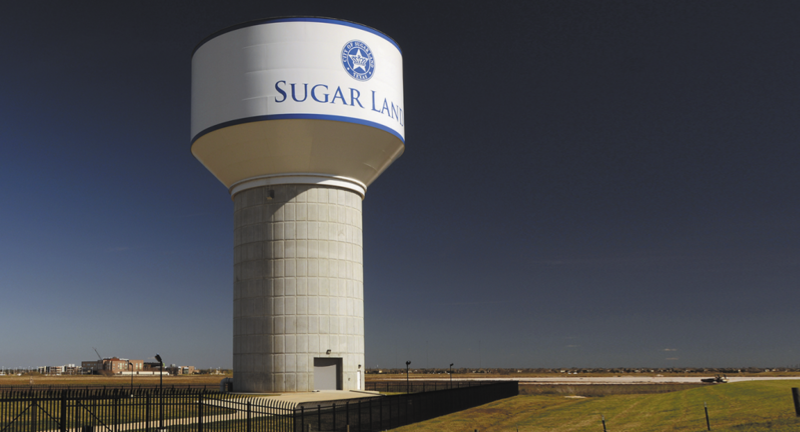 Our vision was simple: to surpass previous accomplishments and become an industry leader for elevated water storage tanks. We began this journey in Avon, Indiana, with a 61,000 sq. ft. fabrication facility as our headquarters. Through hard work and dedication, we developed a reputation for exceptional quality in design, manufacturing, and erection of multi-column, single pedestal, and fluted column water tanks. Building on two decades of success, in 2006 Phoenix acquired the Elevated Tank Division of Pittsburg Tank & Tower. The acquisition brought our second plant, in Sebree, Kentucky, with 52,000 sq. ft. of manufacturing space and a skilled work force for water tank manufacturing and management. This acquisition also expanded our capabilities to build composite elevated tanks, which are becoming increasingly popular in our industry. In addition to composite elevated tanks, we added tank modifications to our service offerings. These modifications include raising, lowering, and relocating tanks, in addition to replacing containers. Over the last 30 years, Phoenix has constructed more than 5,000 water towers throughout the United States, ranging in size from 30,000 gallons to 2,000,000 gallons. We offer a turnkey operation, performing engineering and design, fabrication, foundation installation and site work, erection, and painting. We operate today with more than 25 specialized, mobile work crews. Many of our nearly 250 employees have been with us from the beginning. All of us remain dedicated to constructing high-quality tanks, with cost-effective efficiency, for every client we serve. We are proud of our many awards for quality, most notably the “Tank of the Year Award” from the Steel Tank Institute and Steel Plate Fabricators Association.